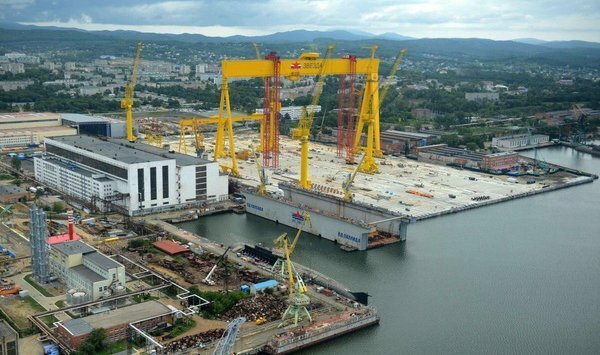 LS Networks Co. (South Korea) will manufacture and supply steel structures for LLC "Shipbuilding complex" Zvezda ", which is implementing the project of construction of a shipyard in Bolshoi Kamen Primorsky Krai. According to the site of public procurement, LS Networks was selected as the supplier in the purchase from a single supplier, according to Vesti: Primorye, referring to the Russian Maritime News. The price specified in the contract is $ 18.196 million (excluding VAT), the procurement protocol says. The purchase was carried out within the first stage of construction of SSK "Zvezda" for the assembly shop of the blocks.